yay!! 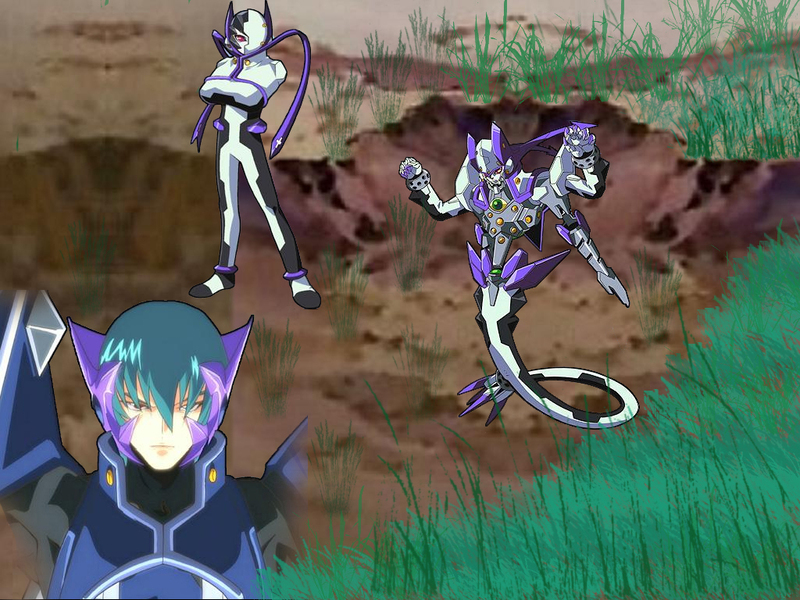 the background ground part was done with a pic that had Zetsuei and Ryuho in it, but i cut that out and coppied some of the parts that were around that and put it together so it looks normal!!! then i added the grass and Zetsuei and Ryuho!! i hope you guyz like!! the whole bg is nice^^ but the scan at the bottom left looks a little odd because some parts were missing ^^" the other two zetsuei is good. keep up the good work! muy buenos aporte exelente gracias y exito.